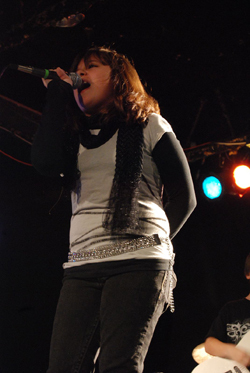 Vocal students can also jump into our group classes or "Student Bands". They will be matched with other musicians as a team, by age and skills, this way students can apply what they are learning and take ownership of their growth and development while being apart of something bigger than themselves. In the past, the was a “no pain, no gain” philosophy regarding voice technique. But thanks to physical medicine and the study of ergonomics that philosophy is no longer valid with vocal technique. Creative Soul instructors have been trained to use a contemporary technique that facilitates good development while playing all styles of music.